The next installment of Star Questor comes out in a couple of days, and you can find it right here, so bookmark this page. The plan is for these episodes to appear bi-weekly, so there is only ever a couple of days to wait before the next one comes along. If that seems like a long time, you might like to know that there is a series of sci-fi books set in the same universe as Star Questor's Adventures - the Dark Galaxy series - and the first book of that story is Galaxy Dog. 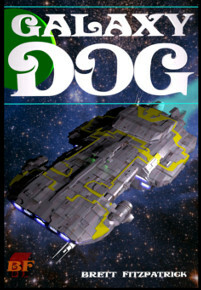 You can buy Galaxy Dog from everywhere online that ebooks are sold, including Smashwords, Kobo, and of course Amazon. 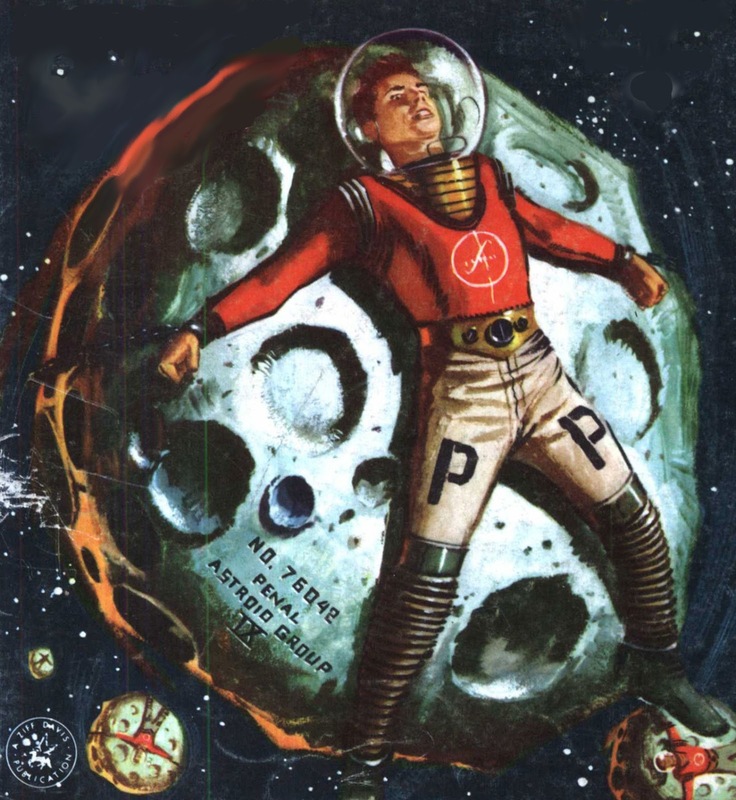 But rest assured that Star Questor will continue, in its usual bi-weekly format, and the action it contains is an entirely different, standalone story from the tale told in the books. You can enjoy the adventures of Star Questor Sheen, and the Dark Rider without ever reading Galaxy Dog or any of the other books of the series. Merch based on the universe of Star Questor and Dark Galaxy will soon be available, so you can enjoy a coffee from a Dark Galaxy mug, or wear a Dark Galaxy T-shirt.